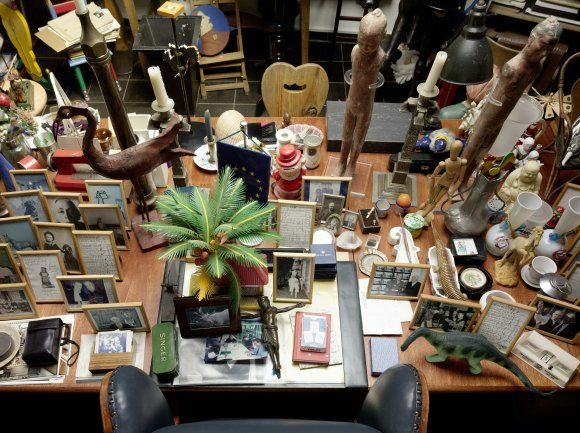 The work of German conceptual artist Hanne Darboven (1941-2009) is the subject of an exhibition at the Museo Reina Sofia. Not conceived as a retrospective in the traditional sense, the show is described as a journey and is centred around Darboven's fascinating studio at her family home in Hamburg. 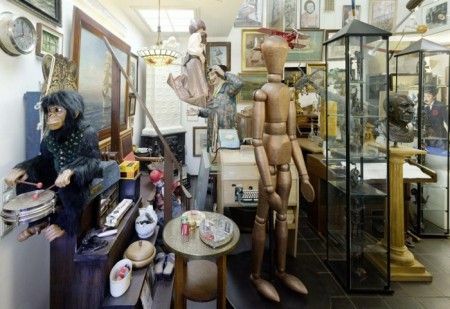 It was here that the artist lived and worked for most of her life, and her studio was filled with a diverse and magical selection of toys, mannequins, clowns, musical instruments, wooden animals and exotic souvenirs from around the world. These colourful objects are in contrast to her often monochrome geometric drawings and numerical series which are also on display. Address Museo Nacional Centro de Arte Reina Sofía, C/ Santa Isabel 52, tel. +34917741000. 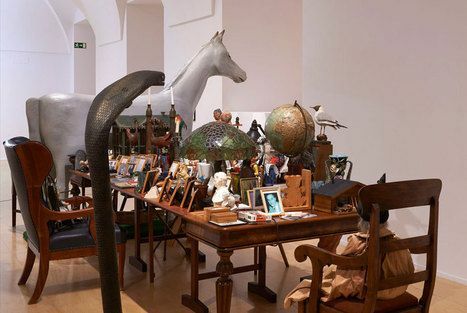 Museo Nacional Centro de Arte Reina Sofía, C/ Santa Isabel 52, tel. +34917741000.